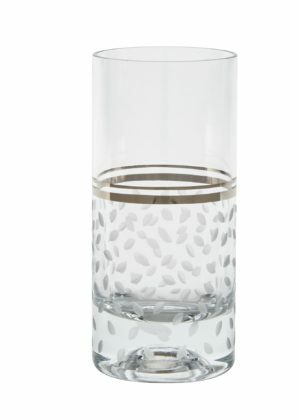 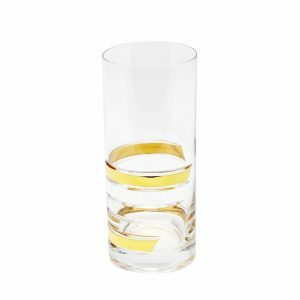 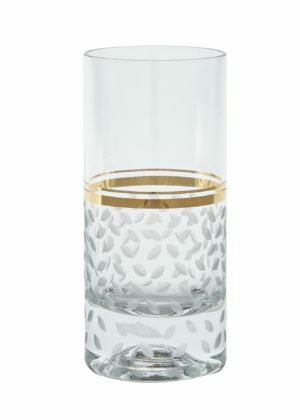 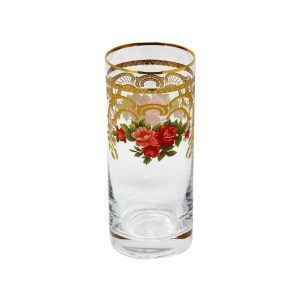 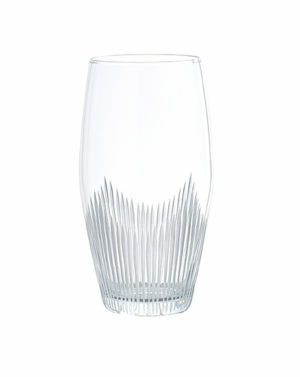 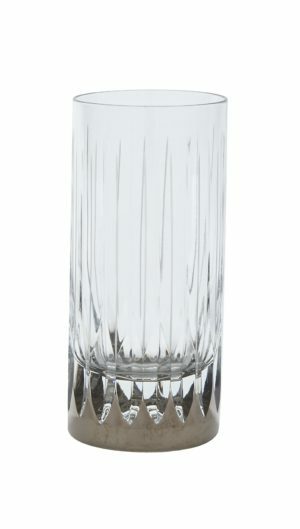 Luxurious, Gorgeous and Elegant Soft Drink Glasses / Highball Glasses. 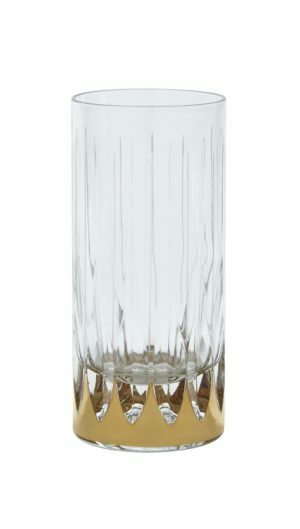 A vast selection of 24K Gold, 24K Platinum, high-end Crystal Champagne glass, and regular glass Tumblers. 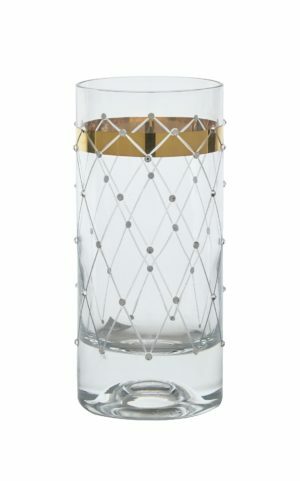 No matter the occasion, now you can fully enjoy your drinks with your family and important guests while impressing them with these stylish and eye-catching Highballs.